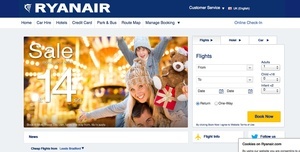 Banning their staff flying Ryanair over safety concerns? They’re just the largest electrical engineering company in Europe. Siemens Boycott Ryanair: Fear For Safety Of Employees. 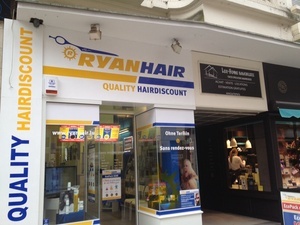 can again rely on their safety,” said Rylander. 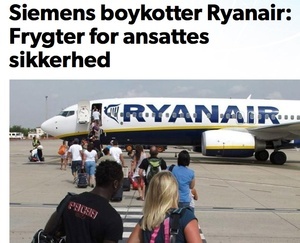 Posted in Misc and tagged Denmark, Ryanair at 12:41 pm on September 28, 2012 by Broadsheet.